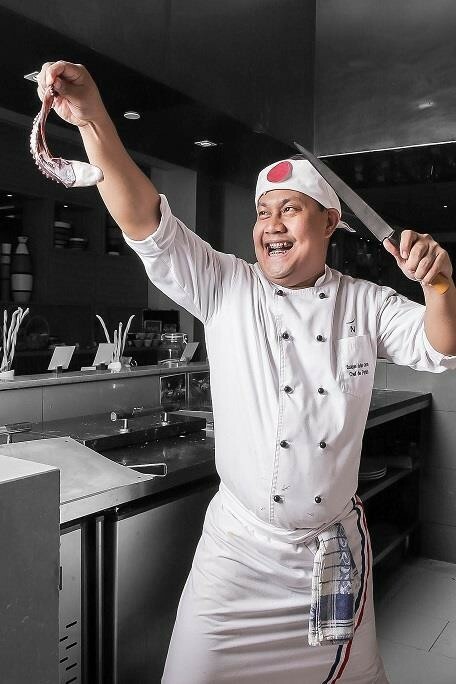 The Food Alphabet and More: Asian Street Food Festival at Novotel Manila Araneta Center - Chance to Win Asian Family Trips! 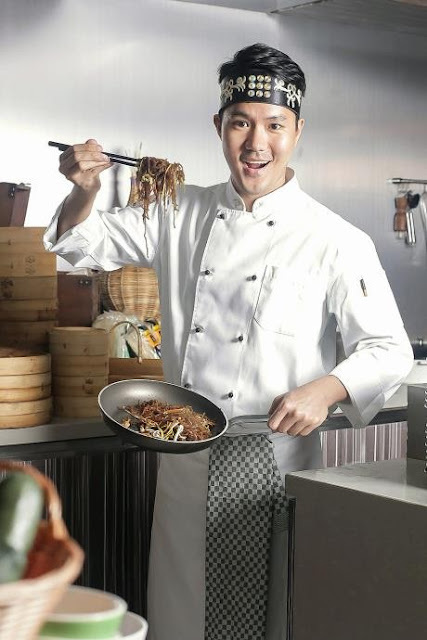 Asian Street Food Festival at Novotel Manila Araneta Center - Chance to Win Asian Family Trips! In celebration of the 50th anniversary of ASEAN that was founded in 1967 - a community focused on economic integration and growth, and consensus-building, Novotel Manila Araneta Center a midscale AccorHotels brand launches the much awaited Asian Street Food Festival until September 3 at the hotel’s all day dining restaurant Food Exchange Manila. Chef Michael Kim to feature Korean street food hits like Soe-Galbi Jin, a mouthwatering beef stew with mushrooms, radish, carrots and Gingko nut, Jjimdak, a popular Korean braised chicken, originated in the city of Andong, Korea with savoury, mildly salty and sweet with a subtle spicy kick, Braised Mackarel with Kimchi, Japchae, number one sought after dish during Korean festive holidays of stir-fried glass noodle with meat and vegetables, Kimchi Pajeon, Mayak Kimbap, Mandoo, Sigeumchi-Namul, Miyeok Muchim, Miyeokguk and more. 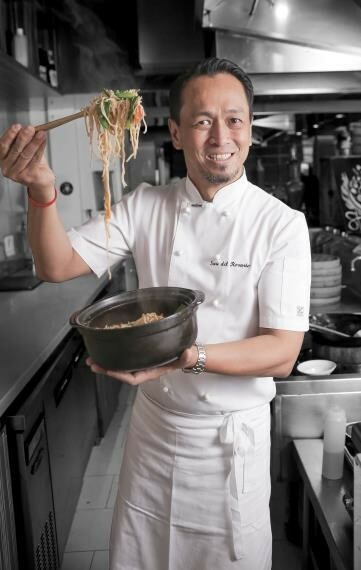 Celebrity Chef Sau Del Rosario’s Singaporean, Vietnamese and Malaysian cuisine takes like Penag Rojak, Vietnamese Fresh-Spring Rolls, Gado-Gado with Spicy Peanut Sauce, Laksa, Bakuteh, Beef Rendang Padang, Hainanese Chicken, Char Kway Teow, Bami Goreng and more. 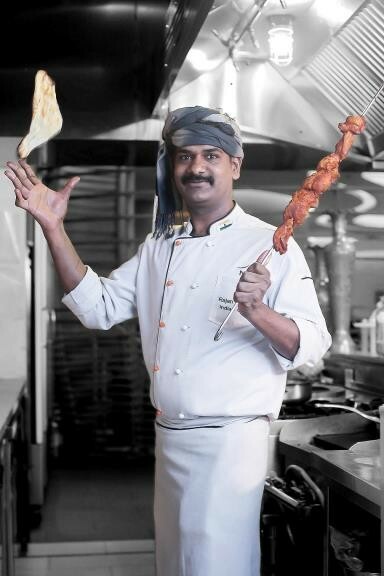 Indian Chef Rajan Veeranan showcases his hometown’s famous street foods like Papri Chaat, a crisp fried dough wafers with boiled chick peas, boiled potatoes, yogurt and tamarind chutney topped with chaat masala and sev, Pani Puri, round puffed balls filled with potato mixture and served with sweet and tangy pani, Somasas, Mumbai Vada Pav, an Indian Street food made by stuffing deep fried potato fritters in lightly toasted buns and served with spicy chutneys, assorted Pakodas and more. 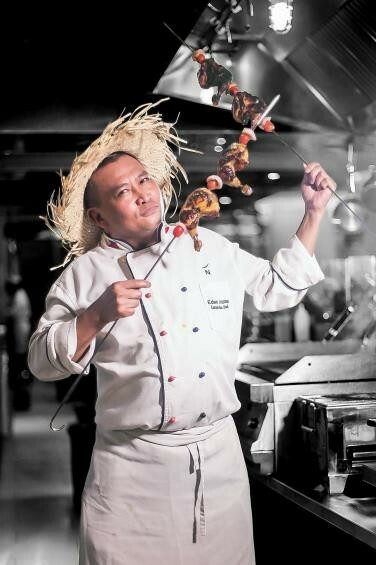 and Chef Edwin Infante heirloom Filipino recipes such as Grilled Chicken Inasal, Sisig, Crispy Lechon Belly and more. 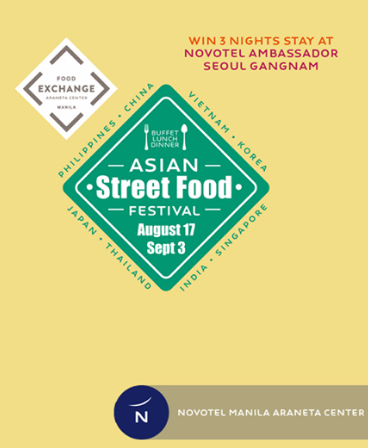 To top it all, diners of Asian Street Food Festival at Food Exchange Manila from August 17 to September 3 can win 4 days 3 nights stay in participating AccorHotels’ Asian properties such as – Novotel Singapore Clarke Quay, Novotel Saigon Center, Novotel Bangkok Platinum Pratunam, Mercure Tokyo Ginza, Novotel Ambassador Seoul Gangnam and Novotel Manila Araneta Center, plus round trip air fares for 2 to Incheon, Korea courtesy of Cebu Pacific, terms and conditions apply. Asian Street Food Festival at Food Exchange Manila buffet rates are Php 1,299 nett during weekdays for both lunch and dinner and Php 1,499 nett for weekends and public holidays. Novotel Manila Araneta Center is strategically situated inside Araneta Center and just few steps away from shopping malls, entertainment centers, Araneta Coliseum and business offices. 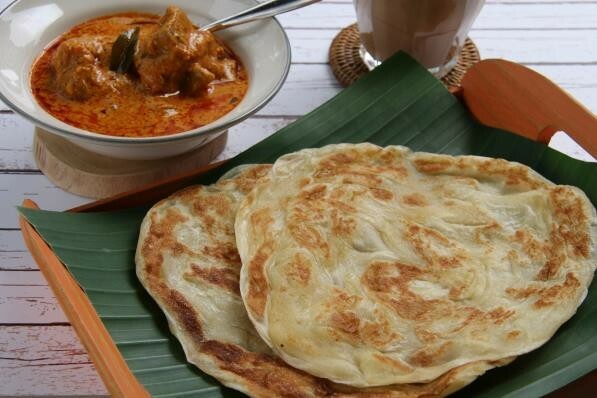 For more information and reservations, please call (02) 990 7888 or email H7090-RE@accor.com. To know more about Novotel Manila Araneta Center, visit www.novotel.com or www.accorhotels.com. Novotel Hotels, Suites & Resorts provide a multi-service offer for both business and leisure guests, with spacious, modular rooms, 24/7 catering offers with balanced meals, meeting rooms, attentive and proactive staff, kid areas, a multi-purpose lobby and fitness centers. Through PLANET 21, AccorHotels’ sustainable development program, Novotel commits to Man and the Planet. 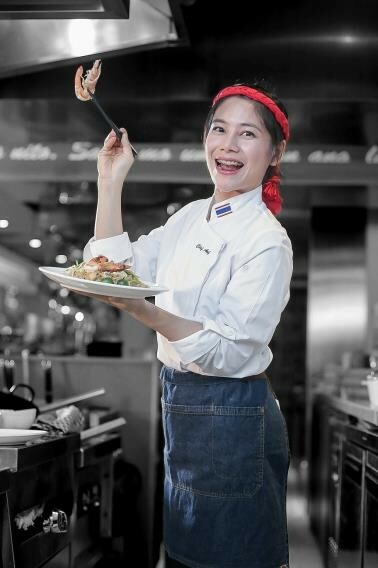 Novotel has over 470 hotels and resorts in 61 countries, ideally located in the heart of major international cities, business districts and tourist destinations.